“Not everyone is so lucky to land in their forever career at the young age of 23. I consider myself one of the lucky few to get into real estate right out of college! I have absolutely loved the past 13 years of selling real estate on Seabrook and Johns Islands. These islands that I love have been so good to me! I am originally from Spartanburg, SC. Throughout my entire childhood, my grandparents had homes on Seabrook Island, so a great deal of my time and memories are here. I attended Clemson University and am a crazy Tiger football fan. (One of the craziest, actually.) After college, on the day of graduation (I actually skipped the ceremony), I packed everything and moved straight down to Seabrook to live at my parents' beach house. I figured celebrating graduation in my favorite place, on the beach, was exactly what I was going to do. From that moment on, I have never looked back. I just love it here! And, I love this career that I have built over the years! 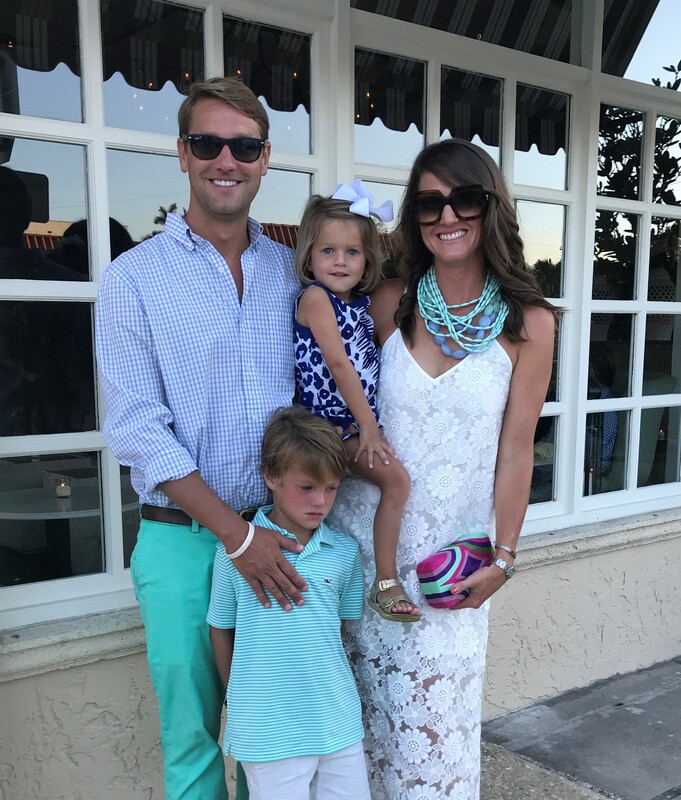 My husband, Nick, and I met on Johns Island… at the Fat Hen over brunch! The 29455 zip code holds a special place in my heart. We were married at Camp St. Christopher in the 'Chapel of the dunes.' It was very cool. We live on Johns Island in the same happy home that we purchased right before we got married. Nick and I have been blessed with two precious children who keep us laughing all day, every day. We have a 6.5 year old son and a 3.5 year old daughter (we all know that the half birthday is very important). 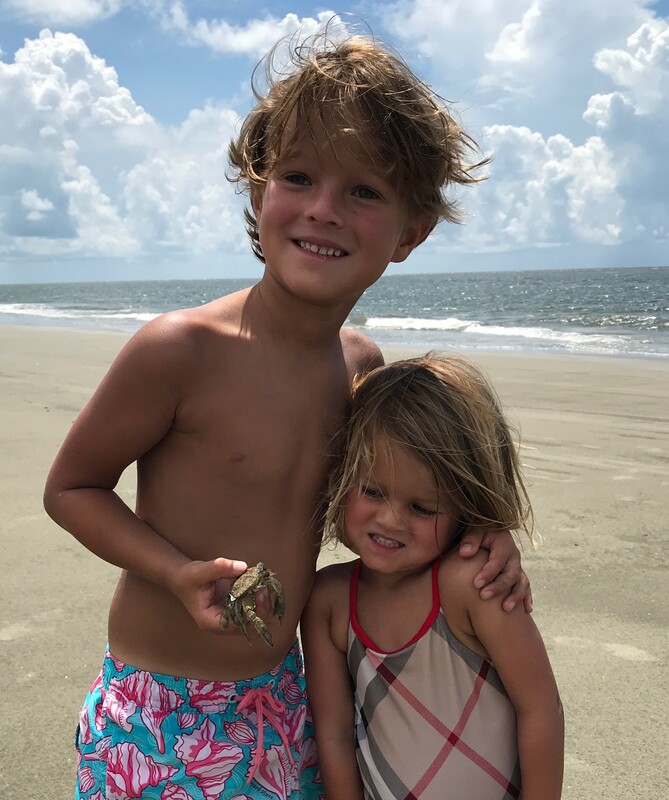 They are so fortunate to grow up on Johns and Seabrook Islands. They are always outdoors. They love to paddleboard, kayak, take out a hobie cat sailing, fish, build forts, etc… They especially love swimming at the beach club pool!!! That is one of their favorite spots! Living on the coast gives your children such an active, outdoor lifestyle… which creates the best kind of memories — way better than any toy. We have even taken our children offshore fishing! Our daughter was 2 when she went on her first offshore fishing trip!!! Our children love to travel. We take them with us on lots of adventures and they just love it!!! My husband and I love offshore fishing as well as inshore fishing. We are both active with the SC Governors Cup Billfishing Tournament and like to compete with our boat, named after our daughter, and our wonderful crew. I have caught more Tarpon than I can count. We have spent many years fishing in Islamorada — it is another special family spot — and have been so fortunate to fish the backcountry countless times for Tarpon. Two years ago, I caught a 200 pounder, which is the largest my lifelong guide has seen. I am proud that his boat’s largest was caught by a ladyangler. I have caught Blue Marlin, Sailfish, countless Dolphin, Wahoo, Tuna, Tarpon, the elusive Permit, King Mackerel, Snook, you name it… The four that I need to add to my list are White Marlin, Swordfish, Bonefish, and Spearfish. God willing, I will have the chance to catch these three!!! I am an avid gardener. 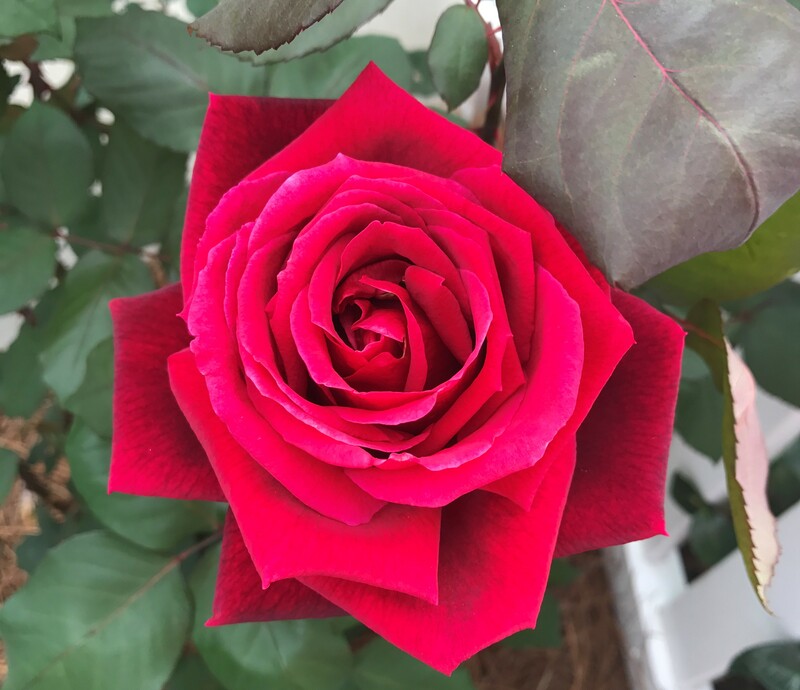 My grandmother was a master gardener and award-winning rose gardener. She taught me everything I know about nurturing and growing Hybrid Tea roses as well as climbing new dawns. I have to brag on my roses. They are beautiful friends of mine! I love to cook. I have gotten to that point where I don’t need to measure or read any directions which I think is a rite of passage for any self-proclaimed chef. I love interior design. I could decorate until I turn blue in the face. I not so secretly wish that I could play football… for the Tigers.